A GRIEVING mum who lost her baby to a condition she’d never heard of has told how her second child almost met the same fate after she was “let down” by the NHS. 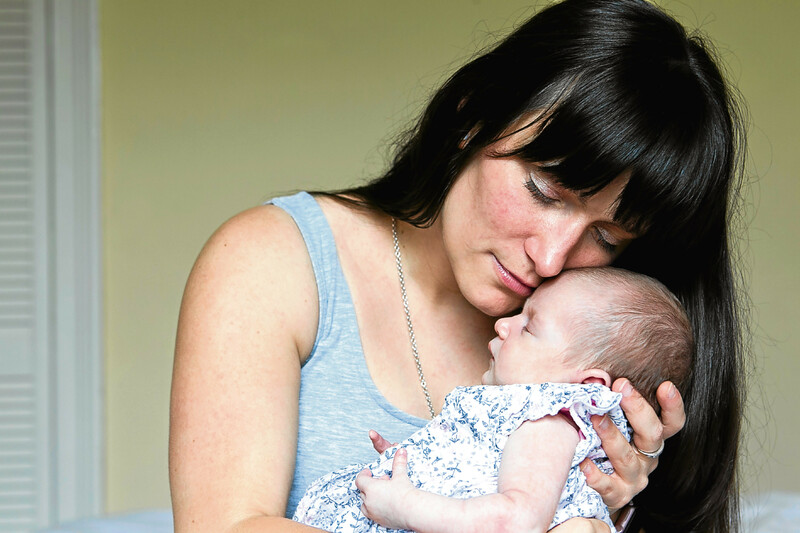 Tomorrow marks six years since Natalie Russell’s first baby Ella died minutes before she was delivered after an infection called GBS – Group B Streptococcus – attacked her in the womb. Just six weeks ago, the 34-year-old celebrated new baby joy with the arrival of beautiful Lois. 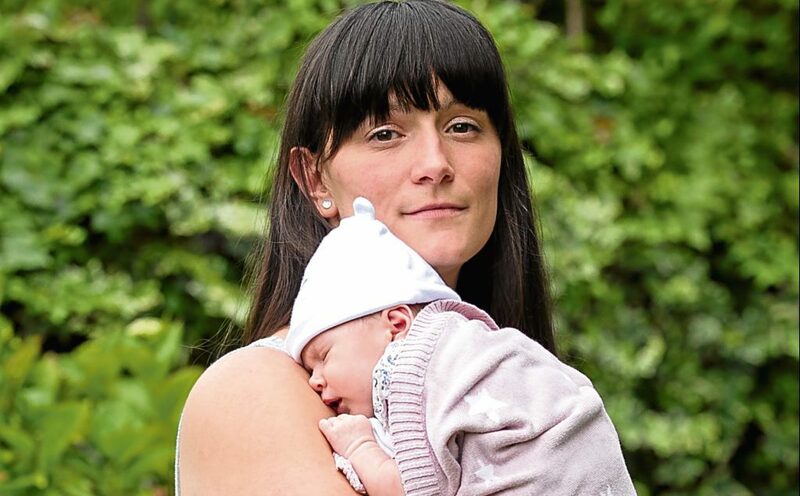 But cradling the tiny tot lovingly in her arms, she revealed to The Sunday Post how she could have faced the heartbreak of losing a second child too, if it weren’t for a life-saving private test. Despite claiming the life of one newborn a week, there is no routine screening for GBS in the UK. The test – which would cost the NHS £11 per case – is offered as a matter of course in other countries, such as the US, Canada and France. But expectant mums here only have the option of paying around £40 for a private test. 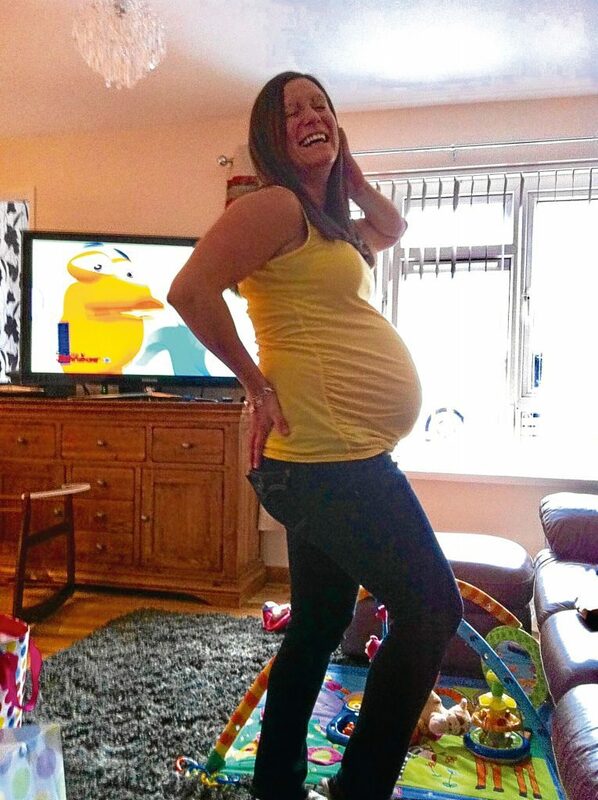 After Ella’s death, Natalie, from Edinburgh, was assured the same tragedy wouldn’t be allowed to happen again and that any future pregnancies would be screened for GBS. Terrified of losing another baby, she paid for a test as well as having the NHS one when she found out she was pregnant. But the results were conflicting. The NHS said negative, the private one showed a positive result. Natalie showed midwives the letter from the private clinic, but claims no NHS retest was ever carried out. “It was never confirmed whether I had it or not,” she said. “Thankfully the doctors dealing with my section treated me as if I did and gave antibiotics to stop Lois getting it, but I dread to think what could have happened if I hadn’t had the private test – or gone into labour early. The reality is it may have been missed again. Natalie’s pregnancy with Ella went swimmingly until the 11th hour when panic struck during labour. Midwives couldn’t find the baby’s heartbeat. Ella was eventually delivered with forceps, but had died 50 minutes earlier. Yet Ella’s death could have been prevented had GBS been identified during the pregnancy. Sadly, after 18 months – and raising more than £20,000 for charity Group B Strep Support – Natalie and now ex-husband Michael parted ways. Losing the baby put too much strain on their marriage. “It was a hard time. I never thought I would love anyone or anything again,” remembered Natalie, speaking out during National Strep B Awareness Month. Natalie and new partner Joe Triccas had Lois Ella after suffering the heartbreak of a miscarriage. “The first few weeks after the birth were tough because all I could think about was I missed having this with Ella,” Natalie said. “But I’m going to enjoy every second because I realise how lucky I am. “Nothing will bring Ella back, but every week other mothers like me are having to face the horror of losing their child, and that needs to stop.